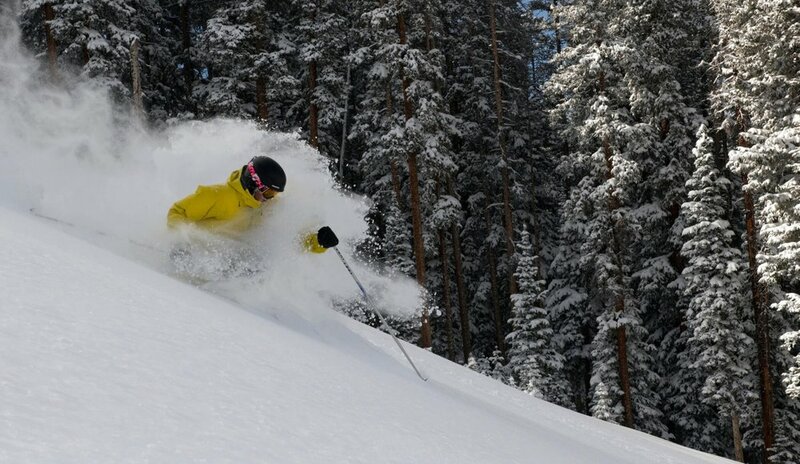 If you are looking for a groomer with fresh powder in Telluride, hit Bushwacker or the Plunge. 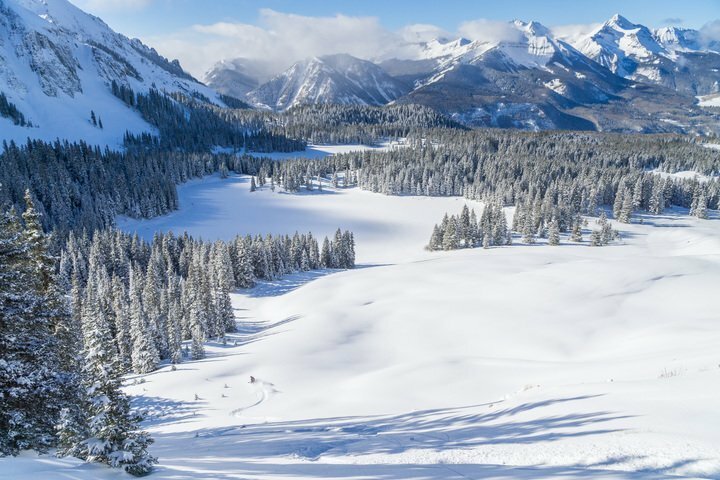 Telluride offers exceptional hike-to terrain that rivals a backcountry experience. 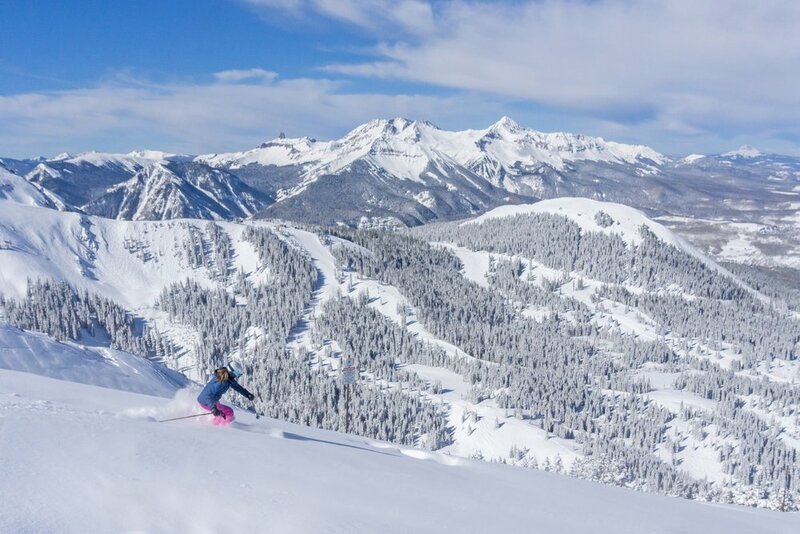 On a clear day, Telluride's See Forever offers views all the way to Utah. The view of the Wilsons from the top of Telluride's Lift 12 is stunning. 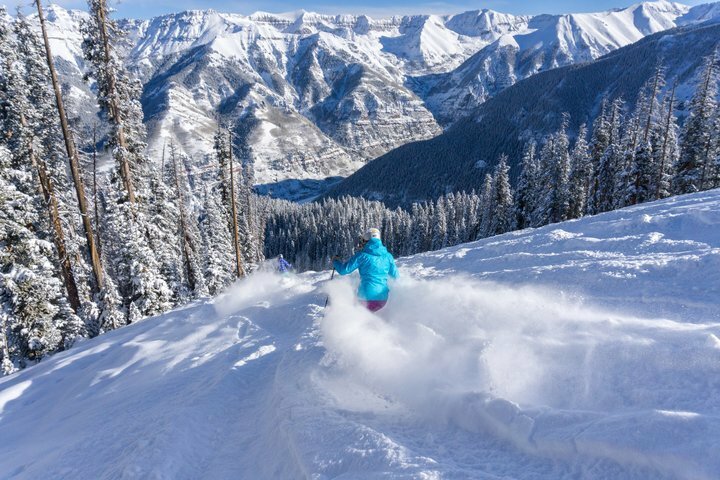 Telluride Lift 5 offers a fun playground of powder. 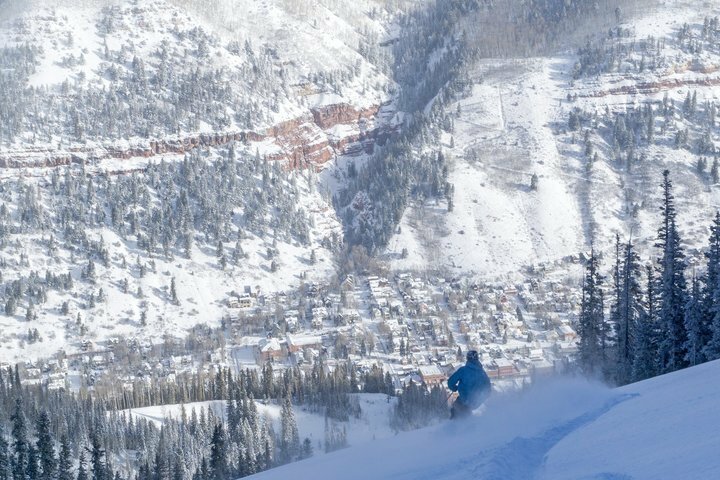 How to maximize a powder day in Telluride.